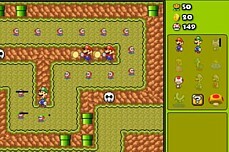 This hacked rom features the star road secret levels. 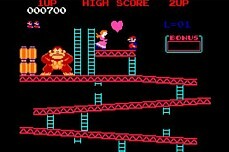 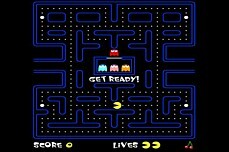 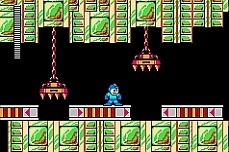 You must beat all 7 regular levels before you can proceed to the 8th and final level. 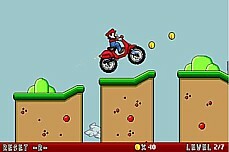 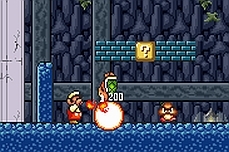 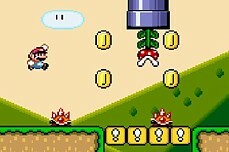 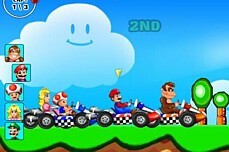 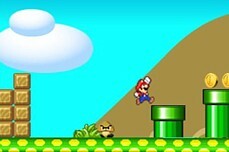 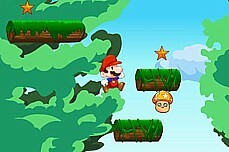 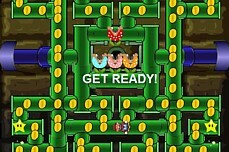 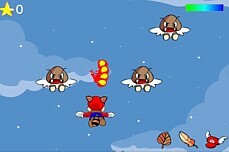 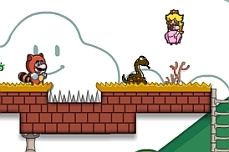 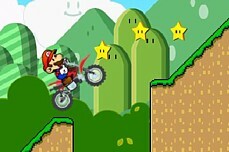 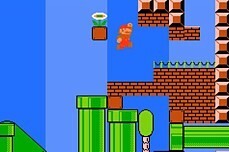 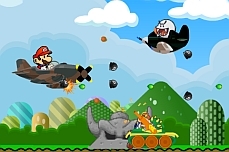 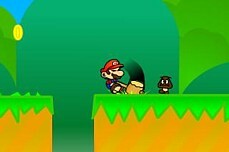 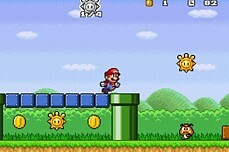 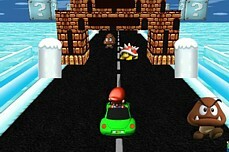 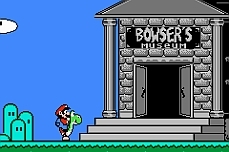 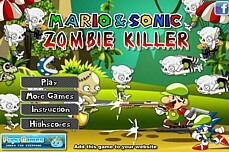 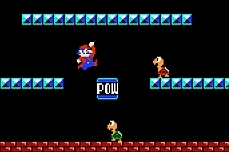 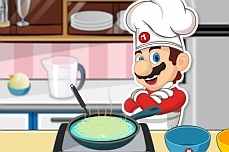 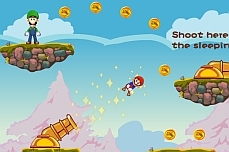 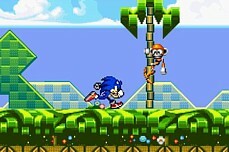 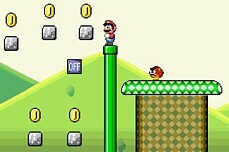 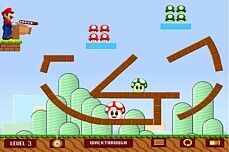 Each one offers unique challenges such as Mario having to spin jump to turn blocks on and off. 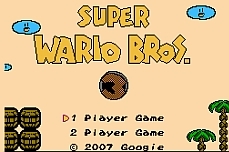 Overall this is a great snes hack.